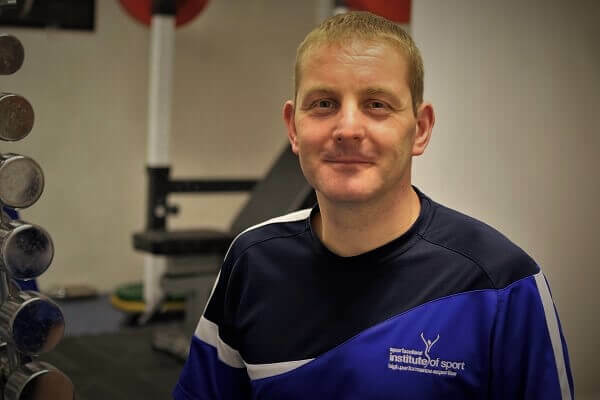 What is Sports Specific Coaching? Sport specific coaching is an art, its the ability to make sure the training you are doing doesn’t effect the sport your doing negatively- muscle groups worked and exercise/ movements you choose must compliment your sports needs. everything should be functional to the sport you have chosen. To help if possible bring some video footage of you doing your sport. First off will be a discussion about your feelings and thoughts on you and your sport. Then some analysis of your sport and you may be asked to perform a demonstration of key movements involved in your sport, so sporting clothing and if necessary equipment. Is Sports Specific Coaching for you? if you feel theres something missing from your game, maybe picking up repetitive injuries then id say yes, lets take a look at how we can improve key areas and get you back in the game. What is our Sports Specific evaluation process? Many people come to us with needs of improving their sport- firstly what we do is look at the mechanics of your chosen sport and do a needs analysis, and perform a Functional Movement Screen on the athlete to establish their movement restrictions or imbalances, then as and where necessary work on improving flexibility if required, strengthening where needed, testing and recording key factors to measure and evaluate progress.